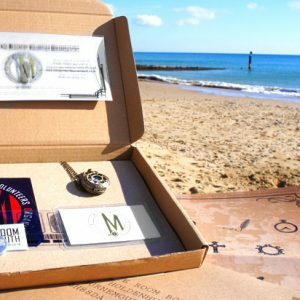 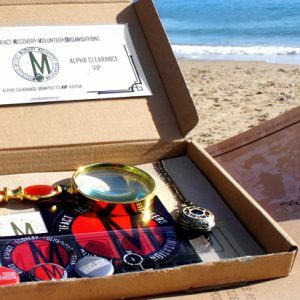 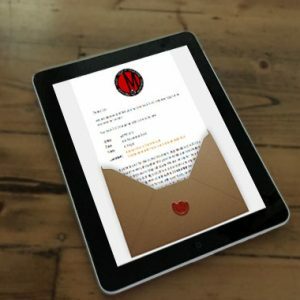 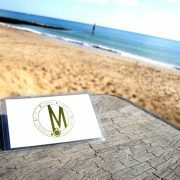 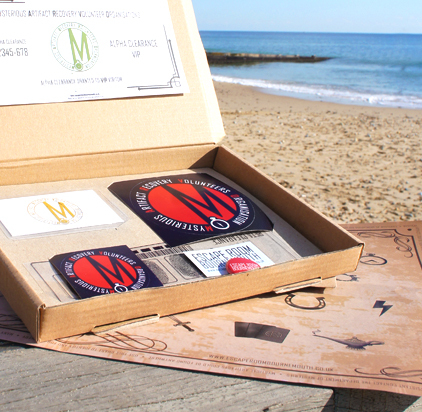 Your chosen recipient will receive a Gift box including trinkets and other items to help them in their Adventure, along with a MA.R.V.O themed Induction Letter inviting them to take part in the Escape Room Bournemouth: M.A.R.V.O experience. 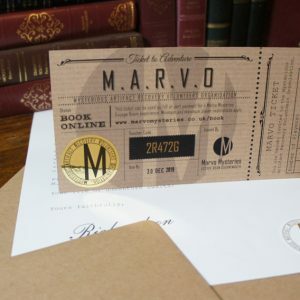 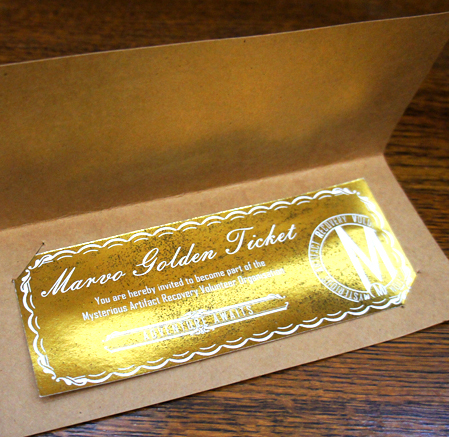 Gift Voucher tickets can be redeemed as full or part payment via our online booking system. 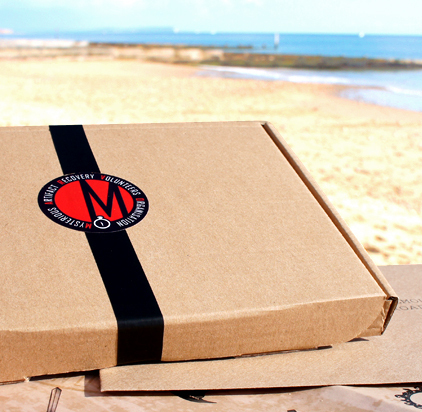 All gift boxes are handmade and assembled, therefore will all be slightly unique. Contents may vary. 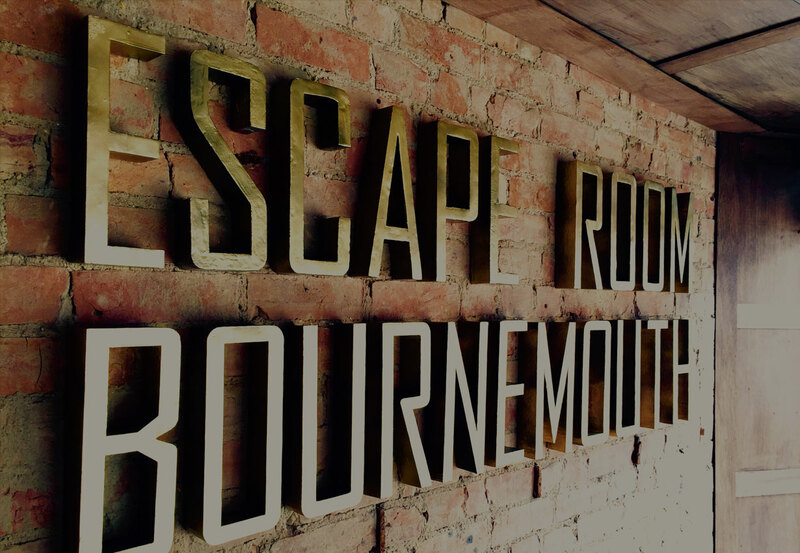 Usual terms apply.